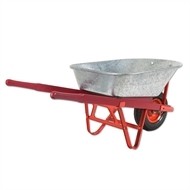 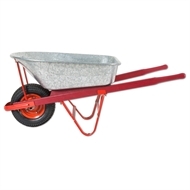 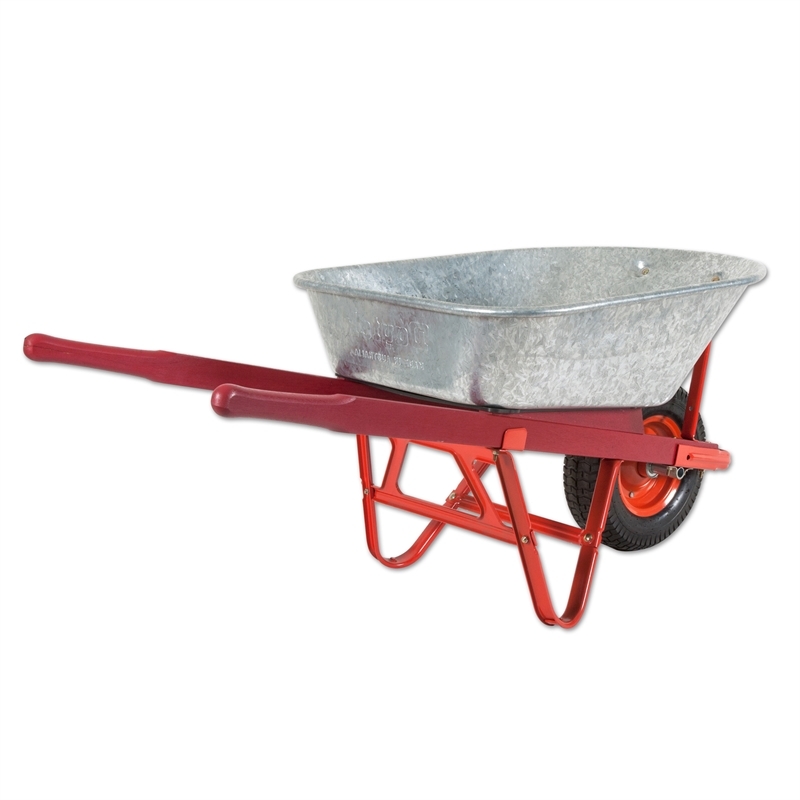 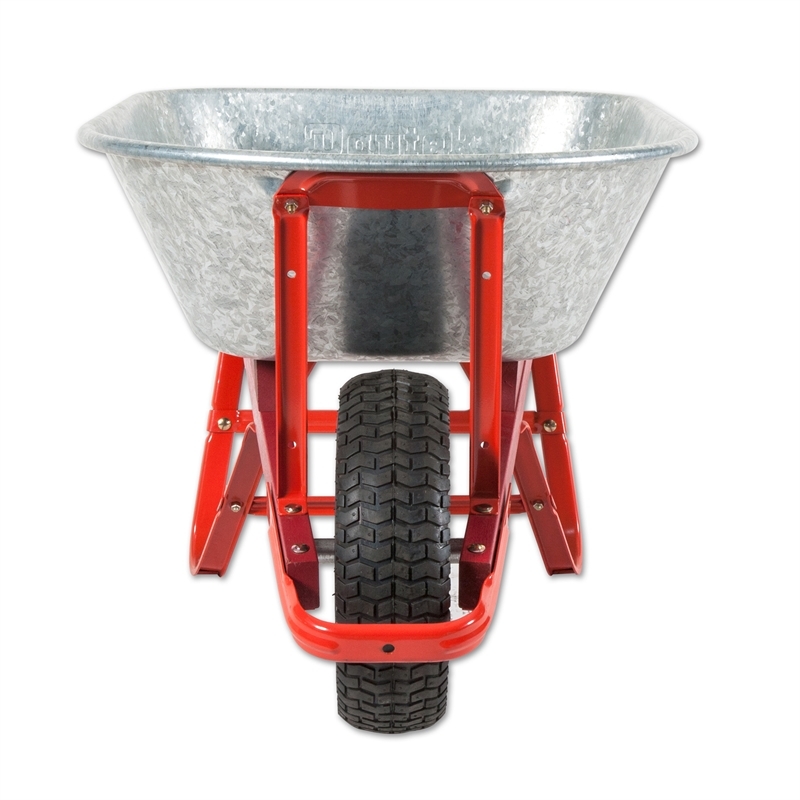 The Tradesman with Galvanised Bowl is the ideal barrow for those who want their barrows tough. 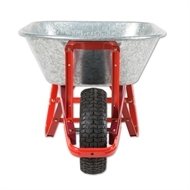 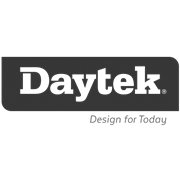 Perfectly suited for asphalters, concreters and bricklayers. 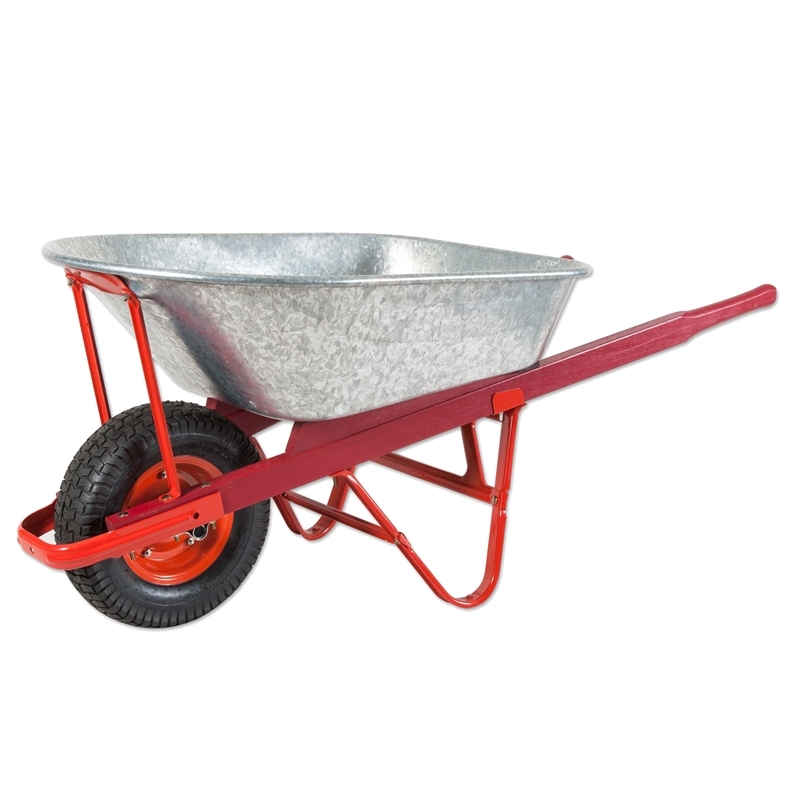 It is Australia made and built to last.